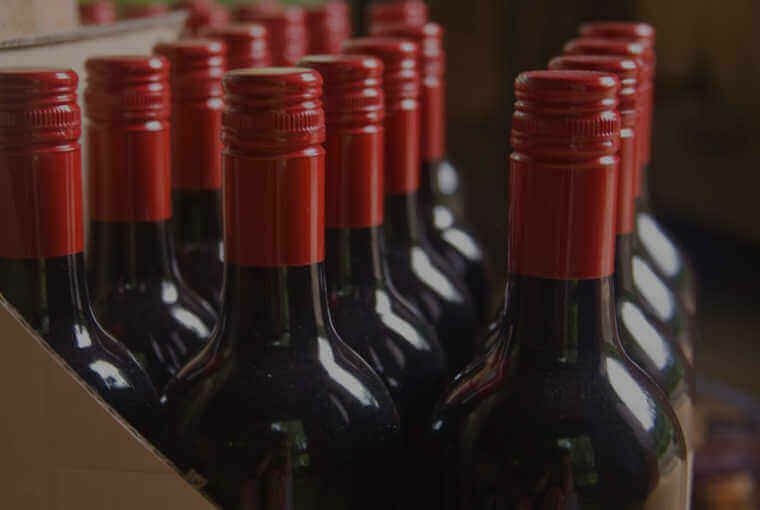 Awarding Wines By Quality, Value, and Packaging. 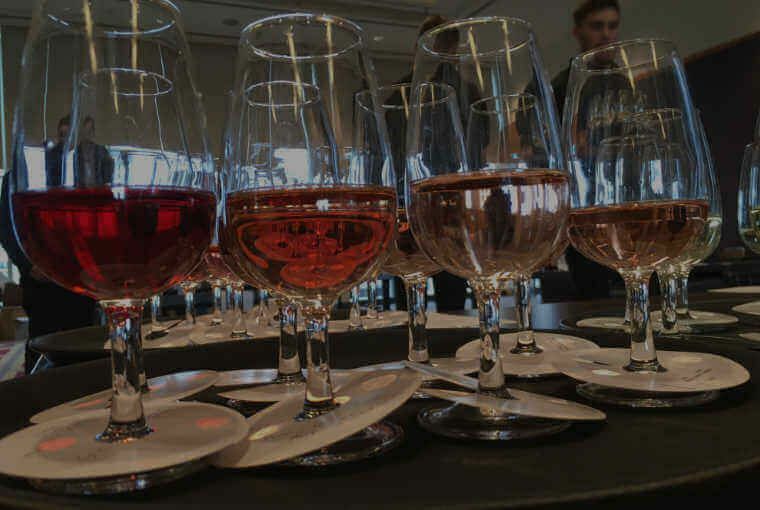 Are you really ready to pitch your wine into big UK wine chains? 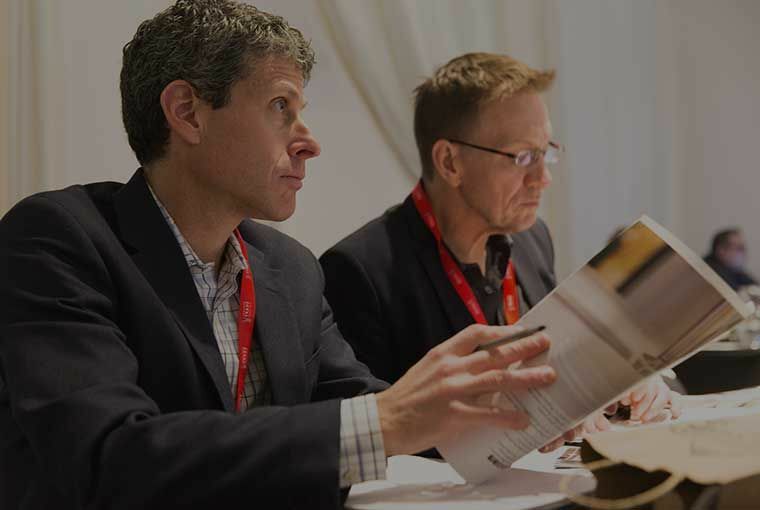 29/01/2019 Do necessary homework to understand the market and the retailer dynamics and optimise the opportunity. 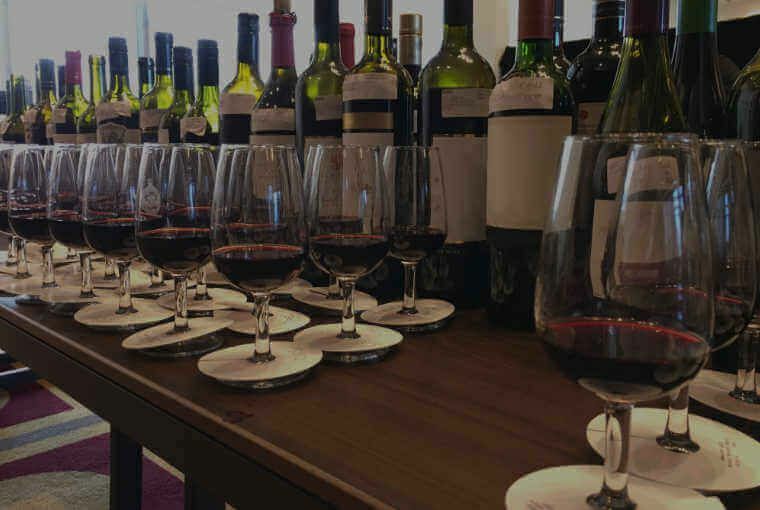 23/01/2019 Here is a complete selection of Spain’s captivating wineries and vineyards with accommodation. 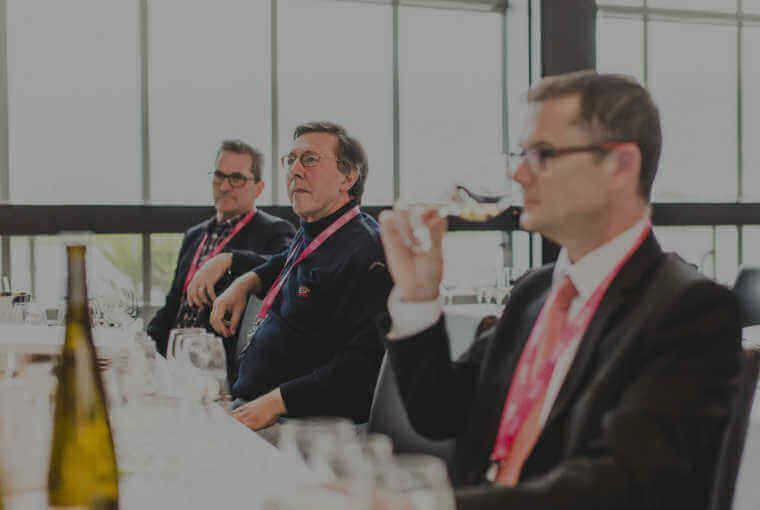 05/02/2019 Lenart talks about sourcing wine for the restaurant, traits of a good supplier, wine trends, grape varieties and much more. 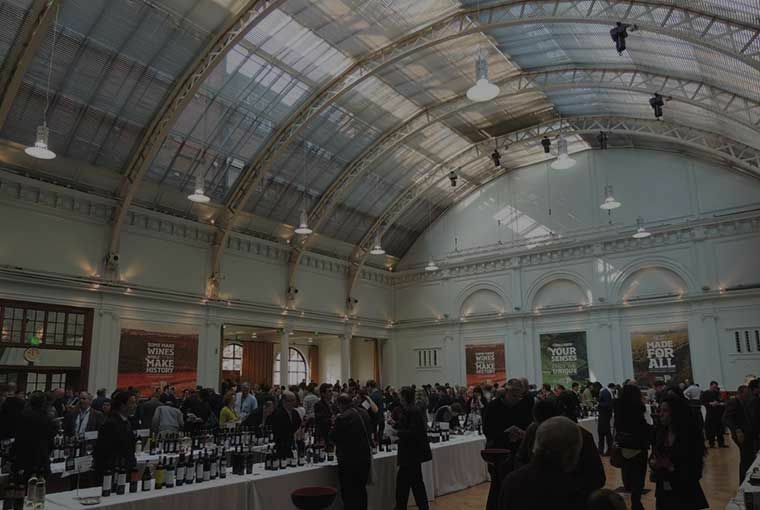 22/01/2019 Try this best and most iconic wines of Australia, tasted and rated by wine experts of London Wine Competition. 17/01/2019 Impact of the UK’s exit from the EU on March 29th 2019 can make for uncomfortable reading for British wine importers.